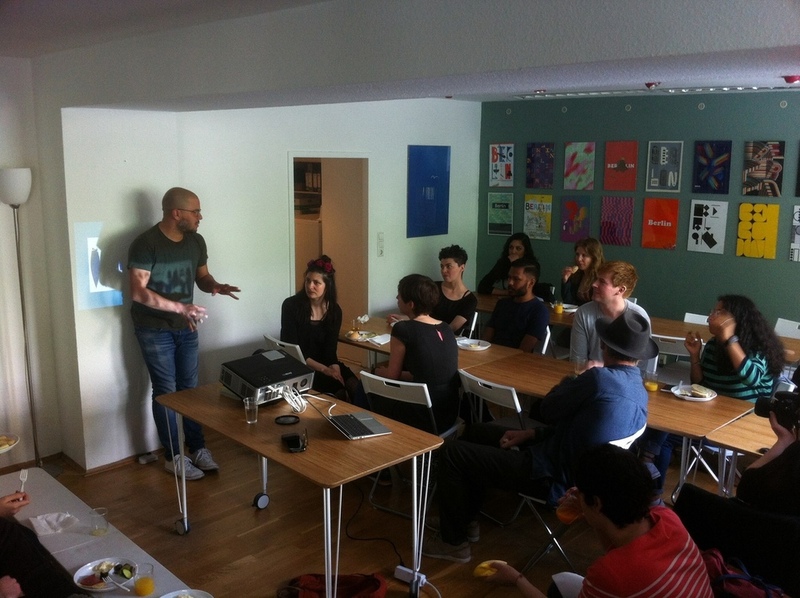 Brunch with guest speaker lucas verweij. 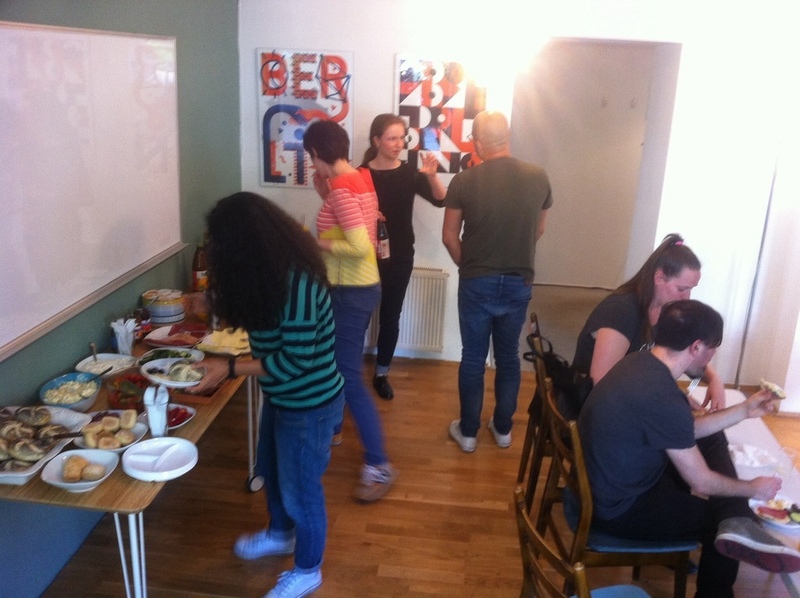 To kick off the Berlin Graphik relaunch join us for a light brunch at kulturspace! We've confirmed Dezeen Magazine columnist, Lucas Verweij as guest speaker. He is the former Dean & Director for the Academy for Architecture and Urban Design in Rotterdam and a guest professor at both Weißensee School of Art & Berlin University of the Arts (UDK). Mr. Verweij has been afforded the unmeasurable opportunity to lead and contribute to the design & architecture community through various initiatives, positions and collaborations. As an event initiator, writer and moderator in the field of design Lucas is a noted moderator and interview on the topics of design, architecture and innovation. This your community so we’re open to hearing about what you would like to gain from the group, so please bring your ideas, suggestions and wild dreams - we want to hear them! 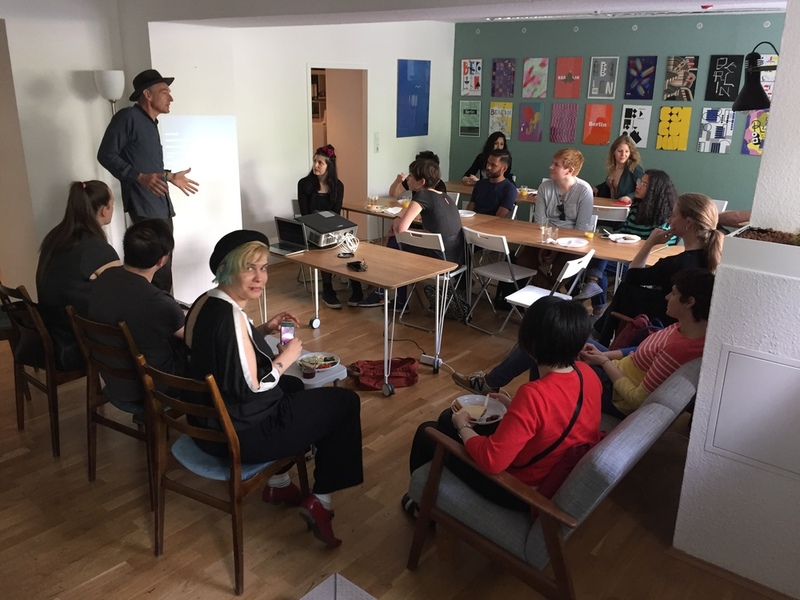 A key element of the Berlin Graphik relaunch is establishing a place for the Berlin visual design community to share experiences, so come connect with other designers and creatives and learn about a new concept of the group: connecting designers with possible clients.